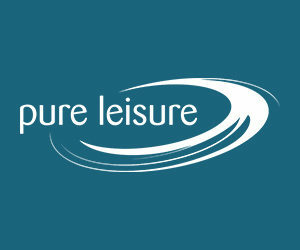 LANCING, West Sussex - Myerscough erased a 12-point second-half deficit, but couldn’t overcome a season-high 26 turnovers on the road in a 71-63 defeat to the Sussex Bears on Saturday. Bud Johnston, who had 22 points and six assists off the bench, hit a 3-pointer late in the third quarter to give the Bears a 52-40 lead. But Shaquille Toussaint’s dunk sparked a 9-0 Myerscough run that cut the deficit to three. 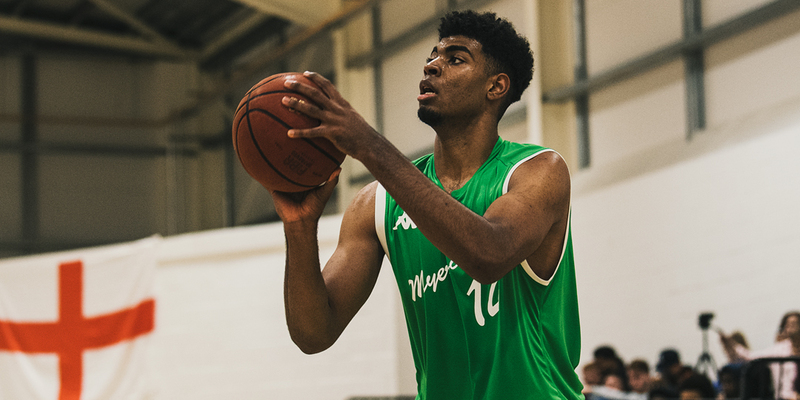 Sussex pushed the lead out to six before Demi Adenuga and Sanmi Fajana combined to score nine unanswered points to lift Myerscough into a 60-57 advantage with under five minutes remaining. Sco, however, would commit five turnovers and miss their final three shot attempts, allowing Sussex to close on a 14-3 run. Fajana wrestled with second-half foul trouble but posted 18 points and five rebounds for Myerscough, which shot 43 percent and hit 8-of-20 3-pointers. Lewis McGlasson scored 12 of his 14 points in the first-half and Adenuga added 11 to go with five assists. Cordaris Townes, who entered averaging 30.3 points per game, made to work for his 22 points, finishing on 8-of-24 shooting with 11 rebounds for Sussex. He scored just six after halftime, but Johnston added 16 after the break. Fajana’s slam dunk with just over five minutes left added to a 6-0 run and tied the game at 57-all. The forward capped it off with a 3-pointer before the Bears strung together a 7-0 run of their own to take a 64-60 lead. Johnston scored eight points over the final two and half minutes, including a 3-pointer with under 60 seconds remaining to extend Myerscough’s deficit to six and the visitors couldn’t recover.